On July 11, 1998 this male was struck and killed by a vehicle in the area of 35th Avenue and Peoria in Phoenix, Arizona. 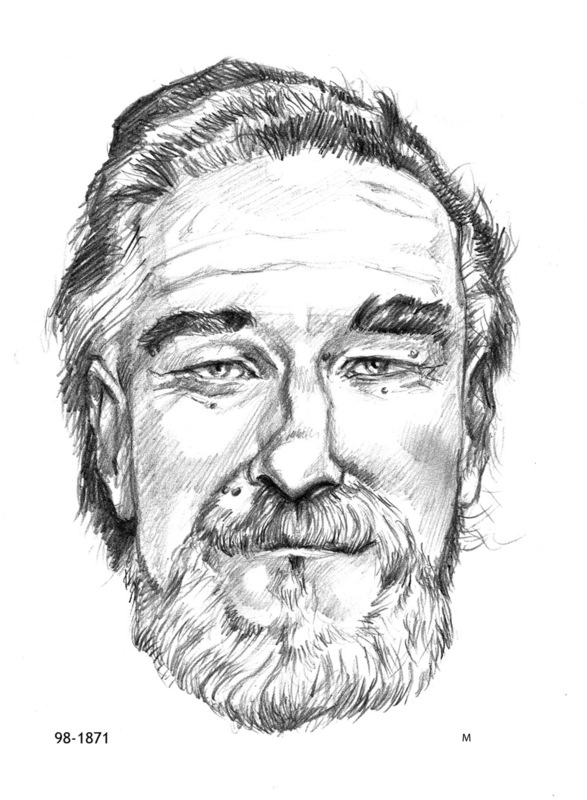 The subject ware reportedly a transient in the area and may have gone by the nickname "Box Mike." He is a white male, 40-70 years old, 5'09", 180-200 pounds, with gray hair and blue eyes. He had a beard and moustache. He was missing most of his teeth.